If you tried Facebook Advertising for your business before and you think it’s only good for getting likes and comments for your TBT pictures, think again. This international event company lost their shirt on a concert they organized a couple of years prior to meeting us. They tried to use online marketing to sell tickets to their ideal customers, but failed at a massive scale. They sold approximately $50,000 worth of tickets, but the cost of this organization and marketing was well north of $125,000. And worst of all, they failed to fill the rooms since most of their audience where not even aware of the concert. 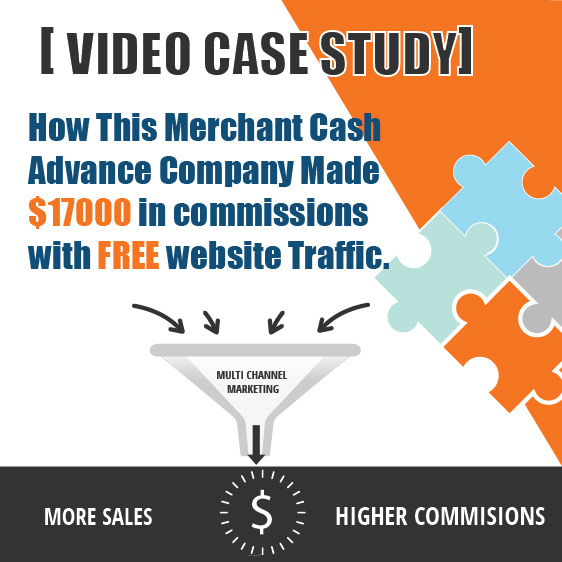 This time around, they wanted to trust a professional marketing company that can get results. They signed a big contract with an international comedian to do 5 consecutive shows in the United States. They knew exactly who their ideal clients were but they were not really sure if their clients would respond to online marketing. When we took on the project, we were 45 days away from the first show which would be in NYC. We had a promise from our client that we would be in total control of the sales process. We have built 6 very high quality landing pages and drove massive traffic to them to see which one/ones will perform better among all. We also worked closely with our client to make sure they website is highly optimized to convert visitors to buyers. Because it doesn’t really matter how great your landing pages look, if the check out process is not user friendly and doesn’t instill trust in the customer. They will simply drop out or delay the decision. After a week of testing, 2 of the landing pages were performing much better than the others. Our conversions were climbing up progressively since we were putting in daily efforts to optimize both the ads and the purchase process for the tickets on the client’s website. Facebook algorithm is very sensitive and much more complicated than other platforms such as Google Adwords. What is working one day might yield super low results the very next day. That’s why amateurs and most businesses can’t get their ROI through Facebook Marketing. After all you are playing by Zuckerberg’s rules. And no one really knows what those rule are for sure. When we were 4 days away from the first show, we received a call from our client asking us to stop our marketing efforts since the show was sold out. 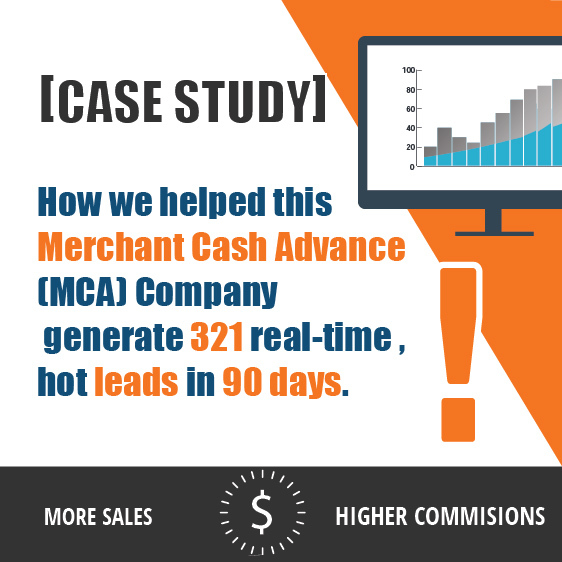 We only spent $3098 in marketing and generated $424,856 in revenue for our client in 41 days. 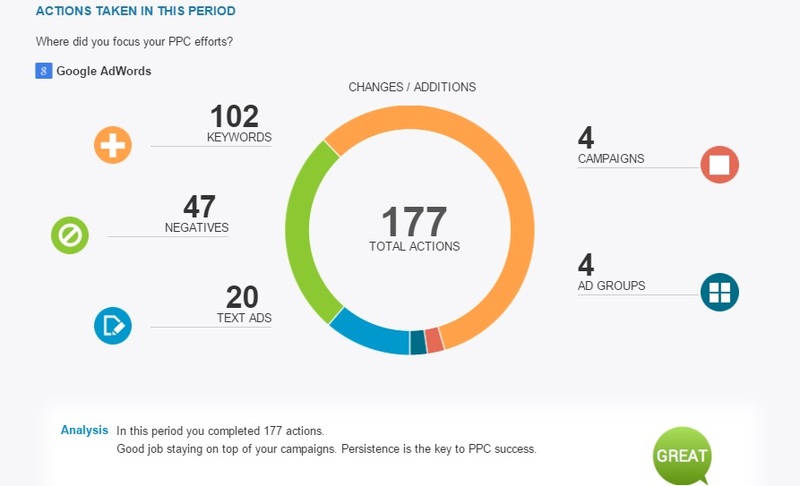 Althogh we would be happy with a 10-15% conversion rate, we finished the campaign with a massive 33% conversion rate. 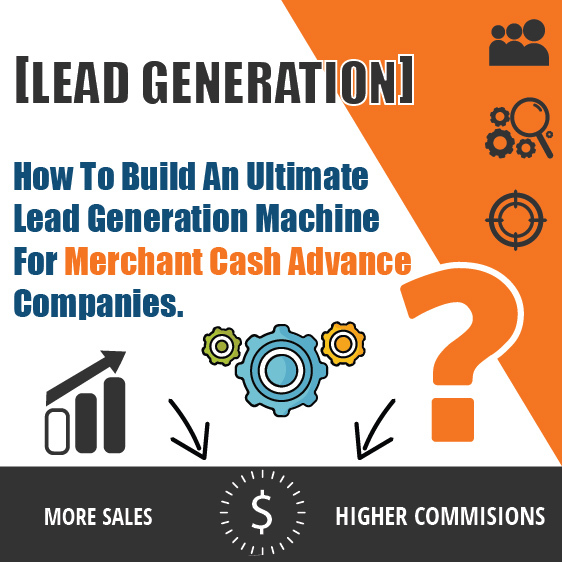 If you are a small business owner, professional or entrepreneur ready to boost your amount of highly qualified leads and new clients, let’s have a chat. 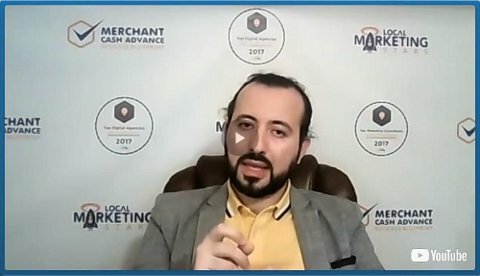 https://localmarketingstars.com/wengine/wp-content/uploads/2016/03/CS_Facebook4_8cd6e541-be20-4a39-ad0b-5381e71ae7ed.jpg 400 700 Oguz Konar https://localmarketingstars.com/wengine/wp-content/uploads/2017/06/local-marketing-stars-e.png Oguz Konar2016-03-01 06:40:412017-02-24 14:51:48[CASE STUDY] HOW WE SOLD $425,856 WORTH OF TICKETS FOR A COMEDY SHOW THROUGH FACEBOOK MARKETING.